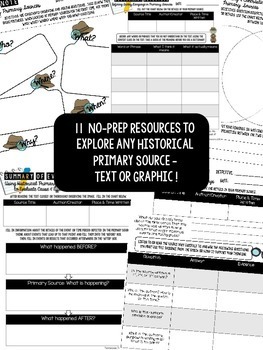 Resources to integrate historical primary sources into your Social Studies curriculum. These can be used with any text or graphic source. 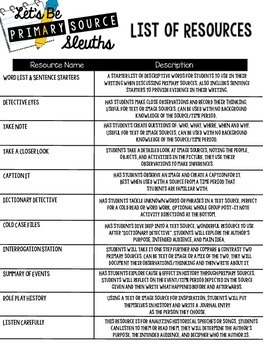 Integrates informational text standards. 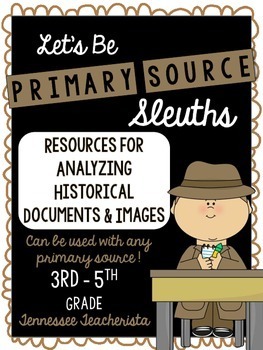 Great for whole group, small groups, centers, homework, and early finishers! Check out the preview for a complete list of contents and descriptions!